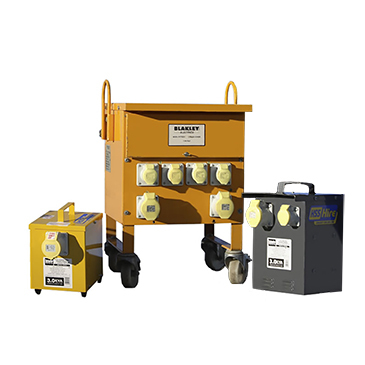 The colder weather may be approaching but HSS have you covered with 1000's of heating, lighting and power products in stock. 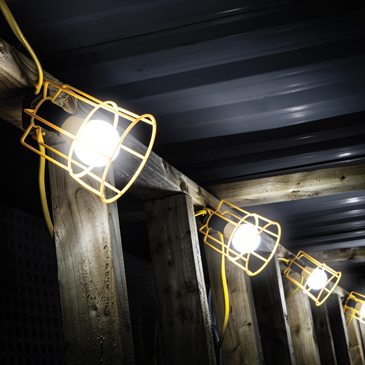 If you need help selecting the right solutions, check out our heating, lighting and power guides for tips and advice. 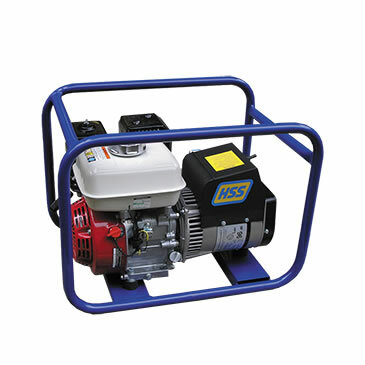 Whatever job you're working on, HSS have the tools to help you be unstoppable. 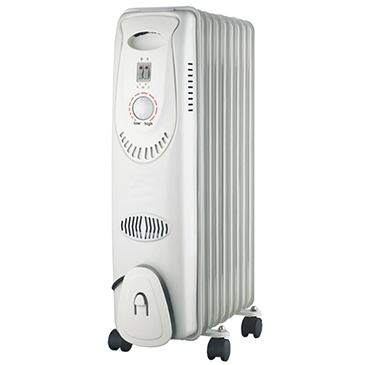 Keep warm with this economical electric heater. Twice as efficient as traditional radiators, this stylish oil-filled radiator produces up to 2kW of heat and will keep small offices, domestic rooms and even site huts warm and comfortable. 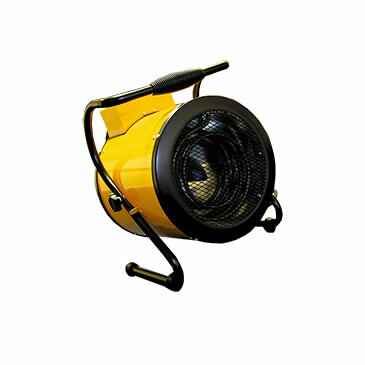 Our portable fan heater is perfect for heating small offices and other occupied areas where safety is key. 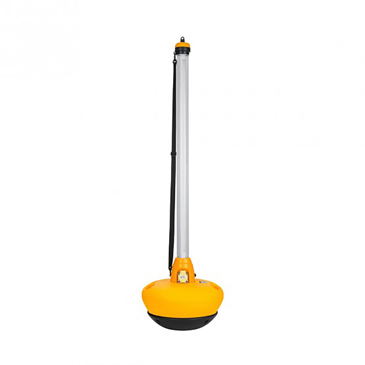 It's ideal for temporary heating and has an automatic tip-over cut out to protect against accidental toppling. 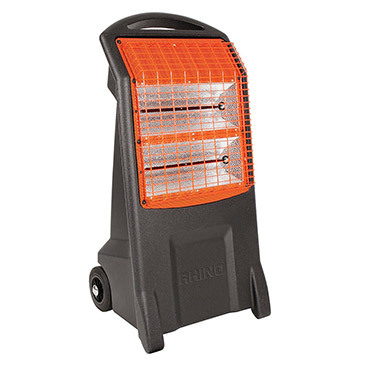 Using high frequency heat waves that penetrate the air without heating it, the infrared heater warms objects and people rather than the atmosphere. 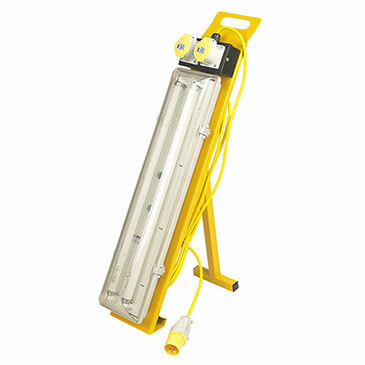 This results in lower running costs because the heat is not lost through drafts or pre-heating. 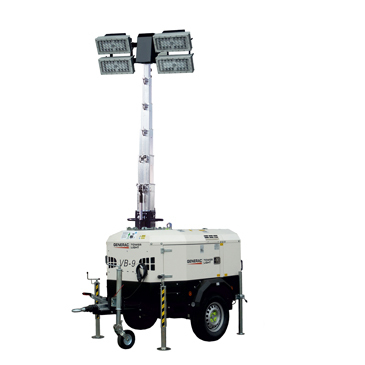 Perfect for providing on-site electricity for lighting and small power tools. 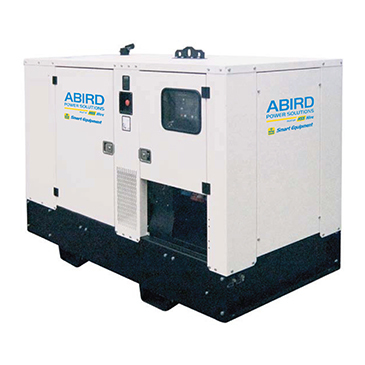 This 100 kVA Silenced Generator features Autostart as standard and a 180ltr fuel tank.